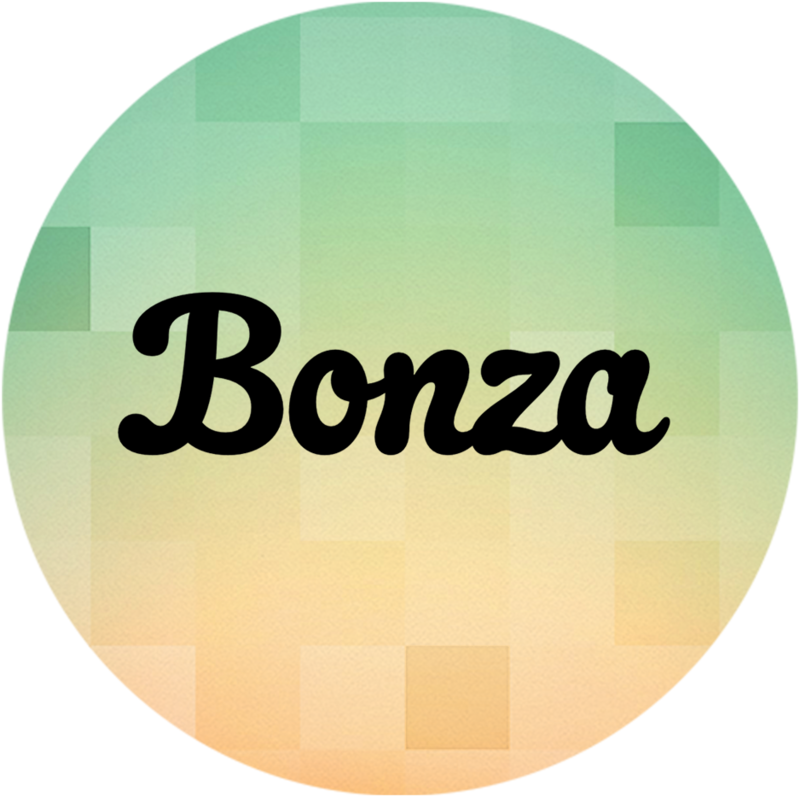 Some problems can be fixed by updating to the latest version of Bonza Planet. Please ensure that you're using the most recent version by downloading any updates from Google Play. Hopefully the content on this page can resolve your issue. If not, please email us at support.android.ng@minimega.zendesk.com.